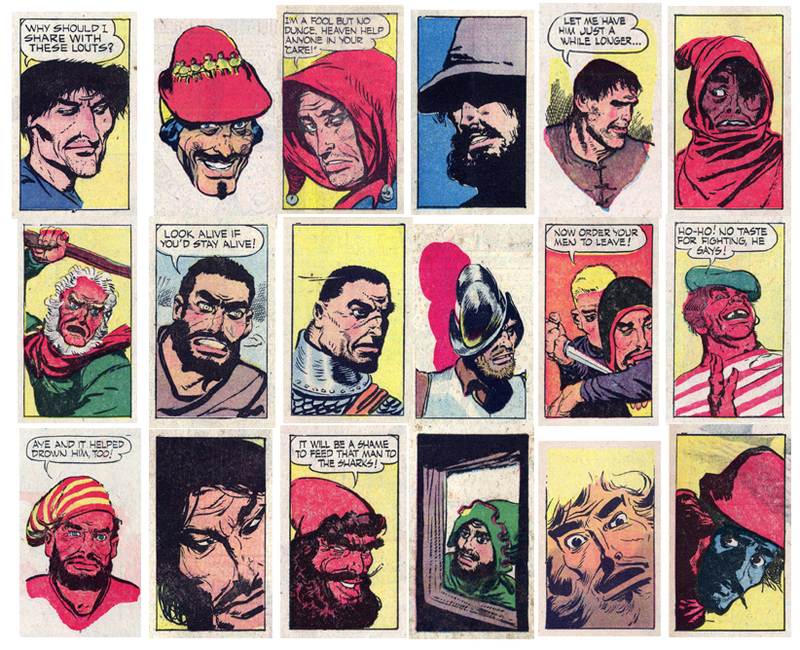 Times were changing in the 1960s — in the comic strip business, they were changing too, as space for comics continued to shrink. 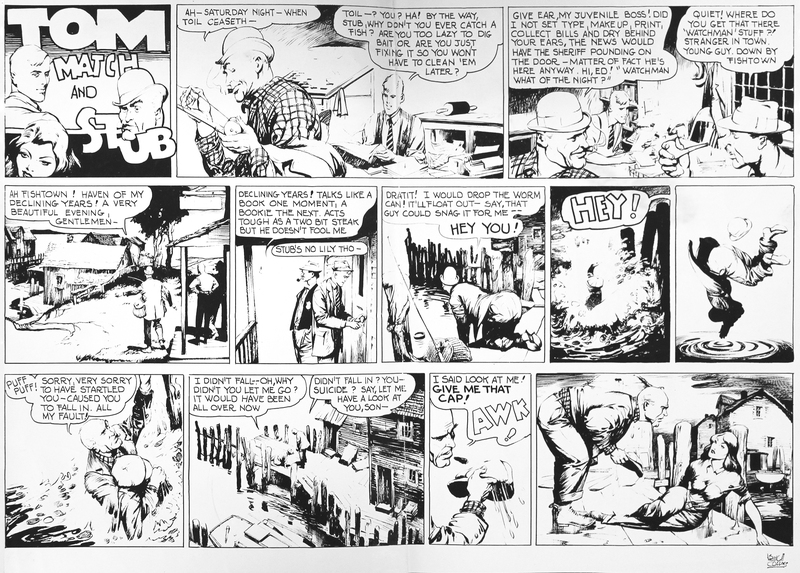 Fewer and fewer papers printed half-page comics, and Collins was frustrated by the way his artwork was cropped in order to squeeze into the smaller third-page format. 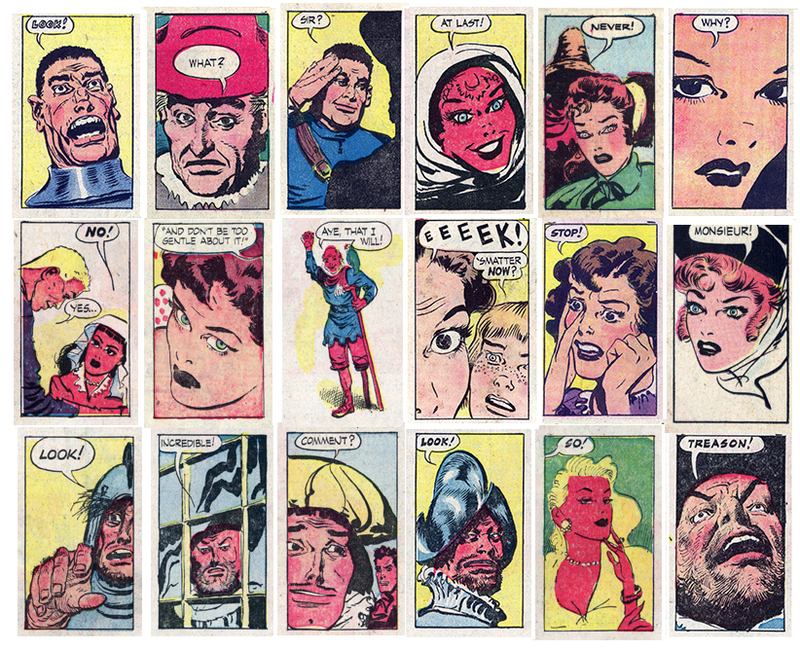 When his new comic launched, he drew it as a one-third pager, and used the topper to fill out the half-page of space. If a paper ran it as a third, the topper was lost. Printed half-page versions of “Up Anchor” are very rare, so these days, the most likely place to see the “Water Lore” topper is on examples of the original artwork. In the final episode of “Kevin the Bold,” after saving yet another damsel in distress (and of course, an entire village), our hero is begged by a lovely señorita to settle down and stay in her now-peaceful valley. 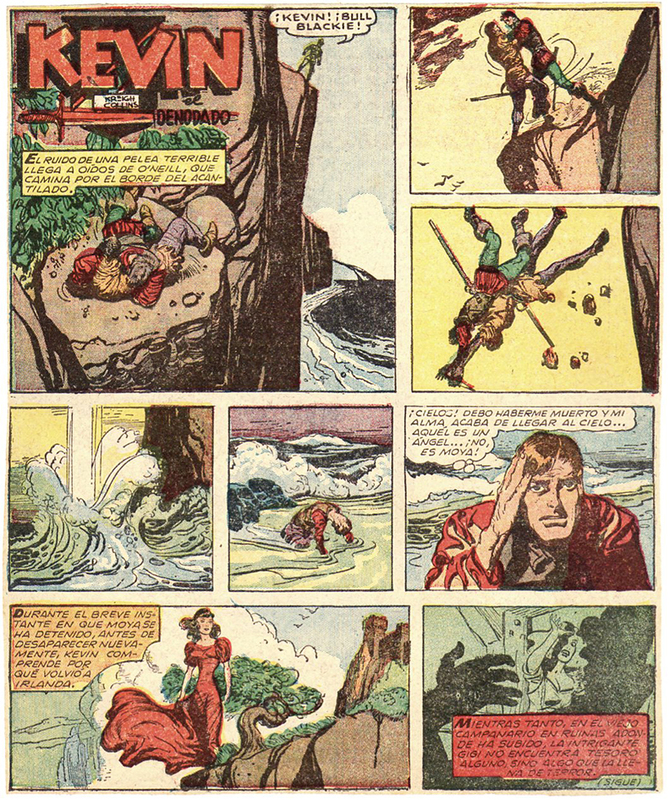 Kevin, whose last name (Marlin) has been revealed in a recent, prior episode, declines the offer from the Spanish beauty but admits he could imagine himself settling down on a boat in say, 300 years. Abruptly, “Up Anchor” was launched a week later (November 3, 1968). 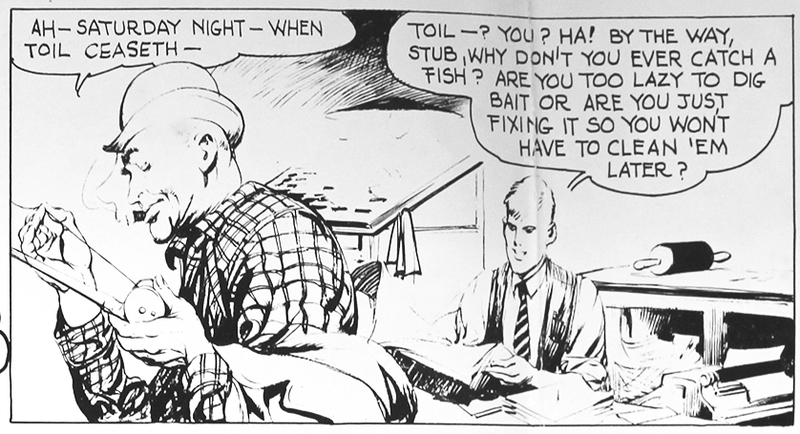 As the NEA’s promotional literature put it, “Kreigh Collins’ credentials to create and draw ‘Up Anchor,’ America’s first color comic strip devoted to boating, are as bona fide as the burr on a thistle.” Narrated by first mate Jane Marlin, “Up Anchor” was based on experiences Collins had with his family cruising on his own sailboat. Aboard Heather with Jane were her husband (Kevin Marlin, remember him? ), and sons Erik and Dave. The scripts were developed in partnership with Collins’ wife Theresa (“Teddy”), who had previously chronicled the family’s round-trip journey from their home port on Lake Michigan to Maine (Teddy’s “The Wake of the Heather” was published in 1967) . Editor & Publisher, a newspaper industry trade magazine, announced in its August 26, 1950 issue that “Mitzi McCoy” was about to be taken over by a new character. 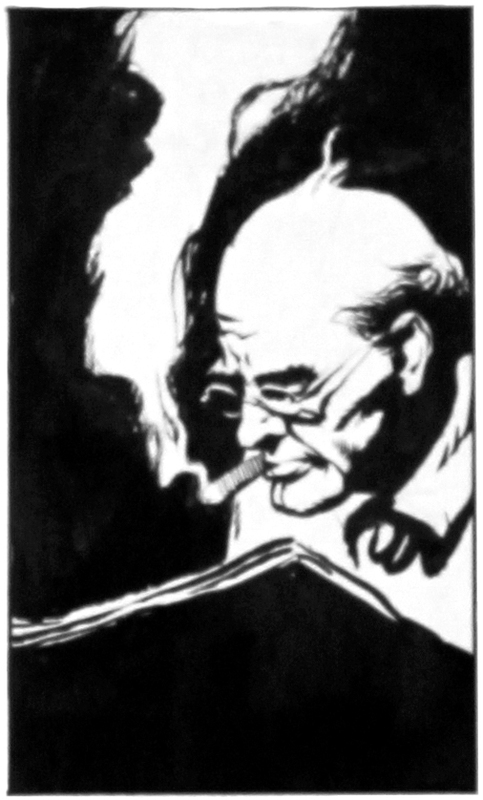 According to NEA feature director Ernest “East” Lynn, jumping back nearly five centuries to this new lead character was without precedent in the comic business. 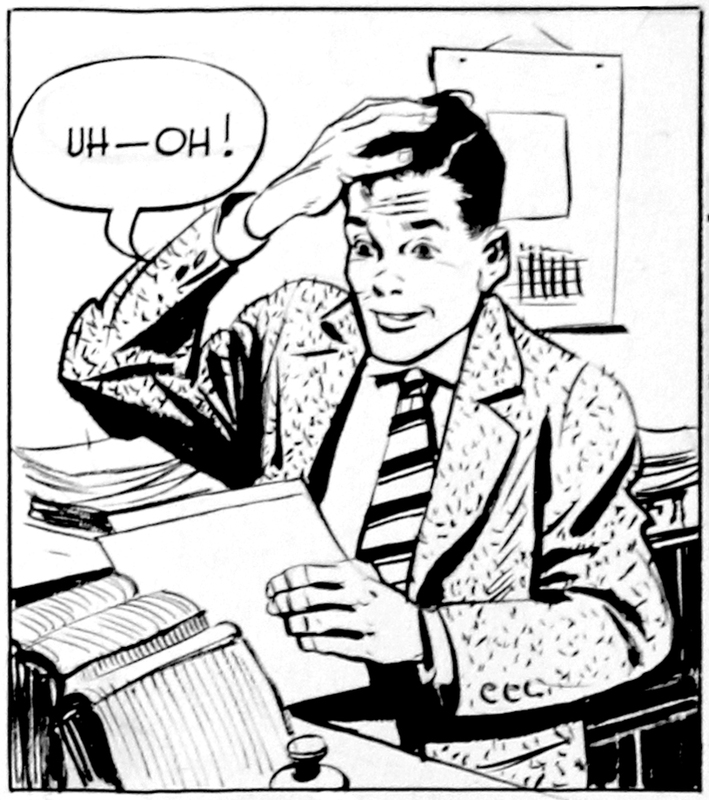 With the comic strip’s new setting, Collins returned to the field in which he made an international reputation — the field of costume illustration. A month after the announcement, the final episode of “Mitzi” ran, the tale of the McCoy family legend. 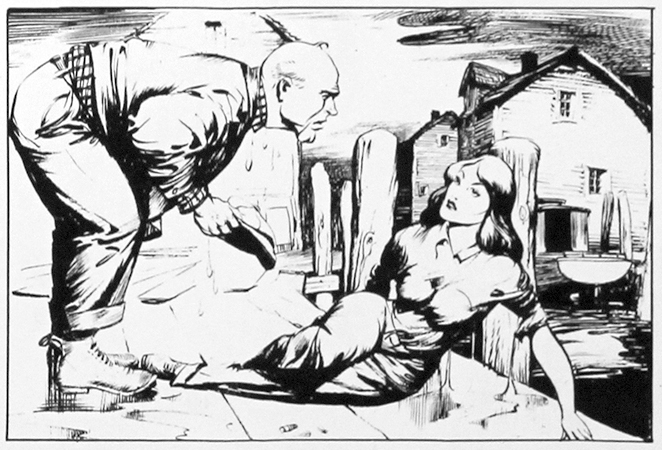 The following Sunday (October 1, 1950), the action continued, but under a new shingle. It began with Kevin saving Mitzi’s ancestress, Moya McCoy. However, the focus soon shifted as Kevin left Moya (and Mitzi) behind. As penance for a wild youth, Kevin had pledged a fight against oppression wherever he found it. He waged his battle for the next eighteen years in the funny papers, until another major plot change occurred. 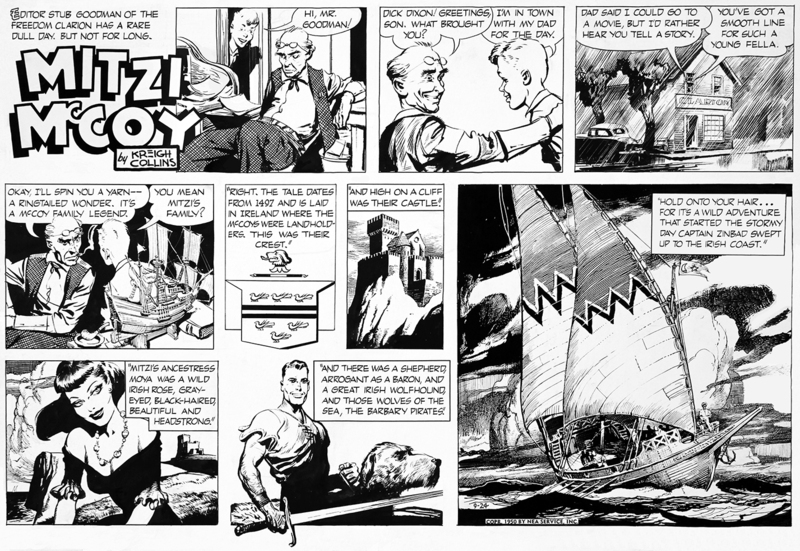 This undated one-off comic, found in the archives of the Grand Rapids Public Library’s local history department, appears to pre-date “Mitzi McCoy.” After taking notice of Kreigh’s “Bible Stories Comics,” the Newspaper Enterprise Association (NEA) began pursuing Collins to develop a comic, and “Tom Match and Stub” is likely an early draft of a proposed strip. 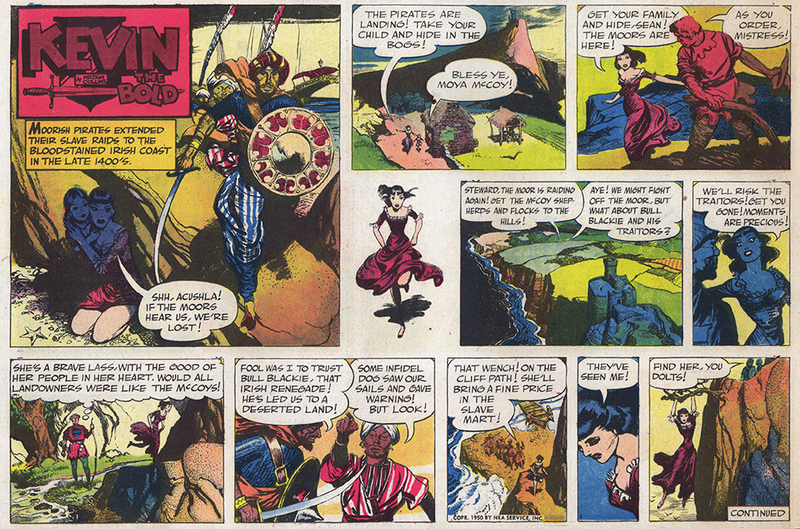 This early comic was set in Fishtown (Collins often spent summers painting in nearby Leland, Mich.); most of the action in “Mitzi” occurred in the fictional “picturesque little town of Freedom,” which was also situated in Michigan. Like “Mitzi,” “Tom Match and Stub” is set in a newsroom, only the roles are reversed — here Stub works for young Tom, whereas Stub is Tim’s boss in the syndicated version. Stub is clearly Stub, Tom resembles Tim, but the Match character doesn’t resemble Mitzi. 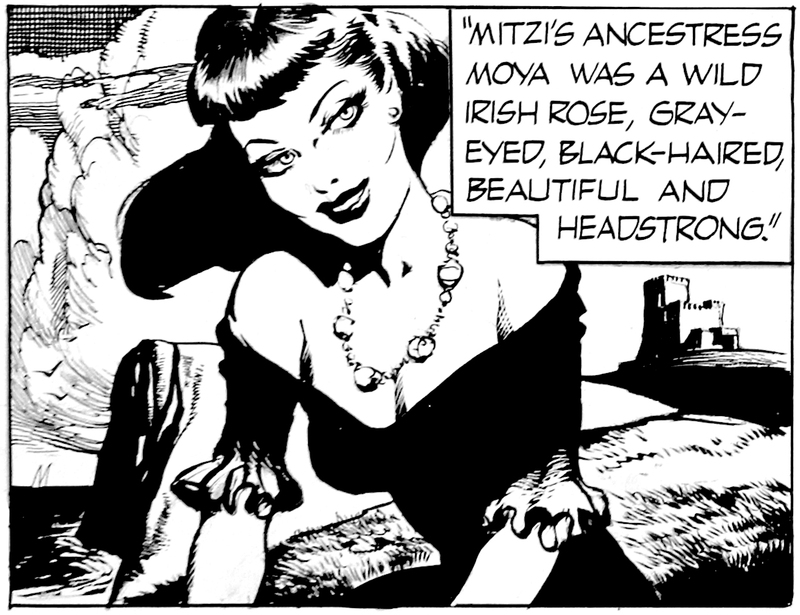 However, she does bear a resemblance to an ancestor of Mitzi’s, but that’s jumping ahead (or is it jumping back?). 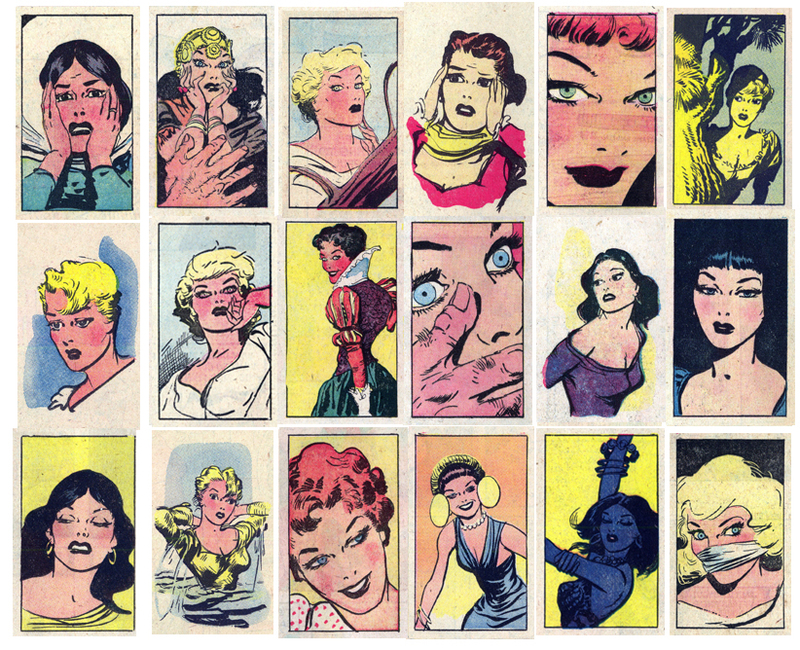 “Throwaway Panels” — such an unfortunate term for these wonderful little illustrations. 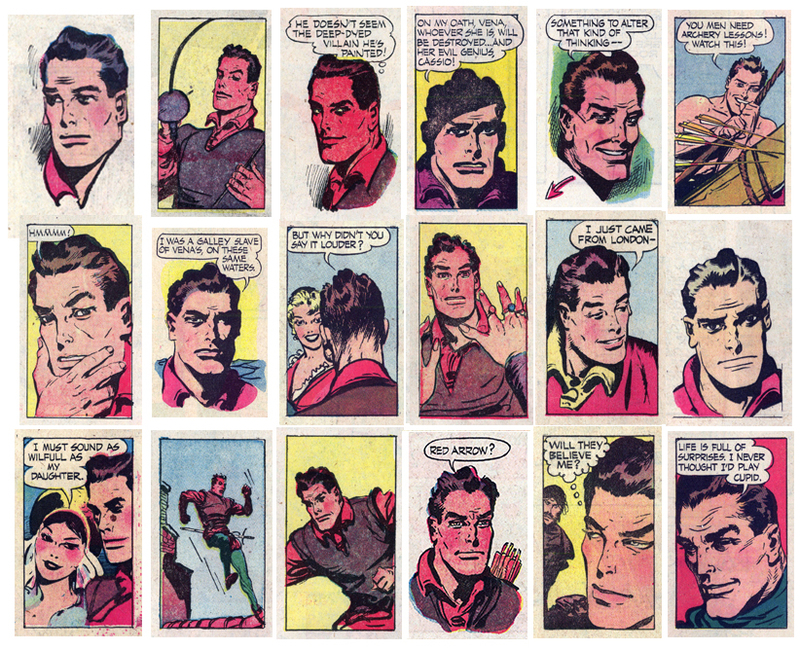 Deleted in order to squeeze and rearrange a half-page comic into a tabloid format, they were usually somewhat incidental to the action. In “Kevin,” they often showed damsels — in distress, or otherwise. Other options included villains, exclamations, or random bits of scenery. Kevin himself also made frequent appearances in this panel. 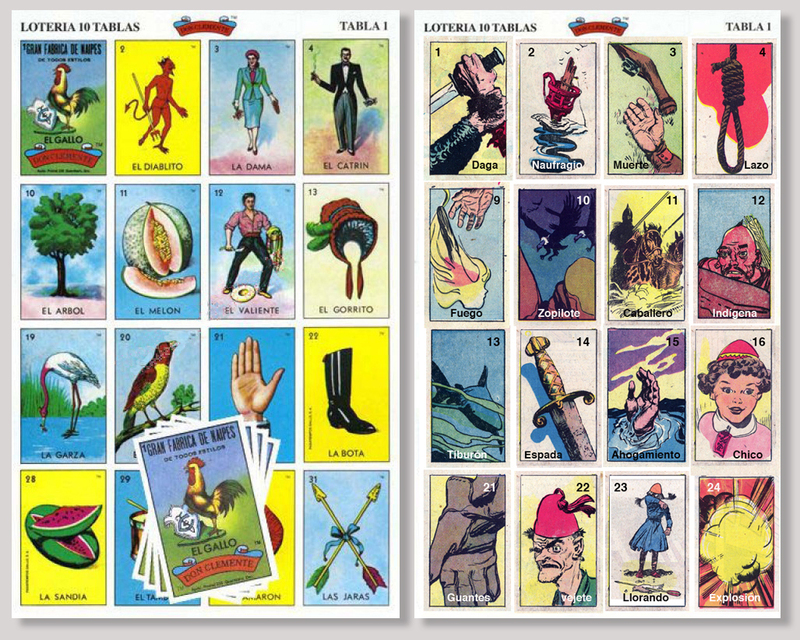 After seeing enough of these, I couldn’t help but be reminded of Lotería, a Mexican game of chance similar to Bingo. With the strip having a presence in Latin America (“Kevin el Denodado”), I think the NEA missed a marketing opportunity!